0 Comments Published by KL Ocs Kid on Tuesday, October 9, 2007 at 10:25 AM. 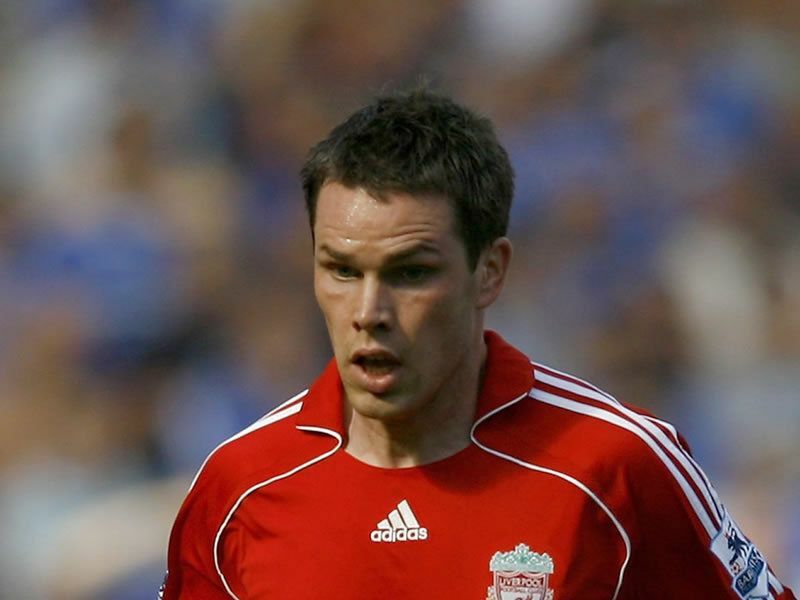 Steve Finnan admits he is at a loss to explain Liverpool's recent run of poor form. The Reds started the season in style, recording a crushing 6-0 victory over Derby on their way to the top of the Premier League. However, over recent weeks Rafa Benitez's men have endured a slump in results which was epitomised by last Wednesday's UEFA Champions League home defeat to Marseille. Liverpool were also fortunate to avoid their second Anfield loss in quick succession when an injury time Fernando Torres header rescued a point in the 2-2 draw with Tottenham on Sunday and Finnan has admitted his frustrations. "There's a feeling of overall disappointment because we didn't play well again and conceding two goals either side of half-time made it difficult for us," Finnan told the Liverpool Echo. "But it's still early days and we're still unbeaten in the league." 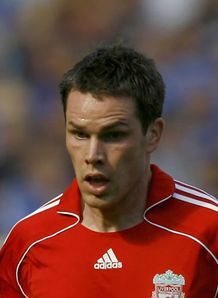 However, Finnan - who set up Torres' late salvation operation - is optimistic the Spanish striker's equaliser will maintain spirits on Merseyside. "I just swung it in with my left foot hoping someone would get on the end of it and Nando showed his quality in the air," Finnan added. "That helps confidence. "It's nice to be unbeaten in the league and the fact that we are still unbeaten and still getting results, even though we're not playing well - apart from Wednesday night obviously - will help our confidence. "We were relieved to score the late equaliser, but also disappointed to drop two points. "We thought we weren't going to get anything from the game so for Fernando to pop up with a great header was a real relief."